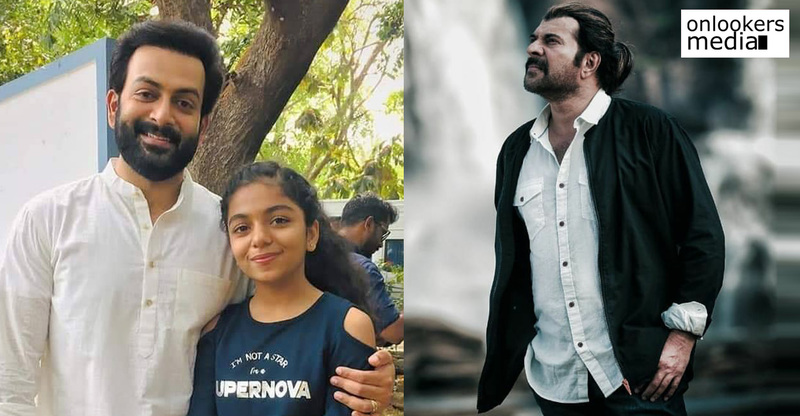 For a while now, Prithviraj has been in an ‘experiment mode’ in the quest of trying different genres and push the envelope of Malayalam cinema. 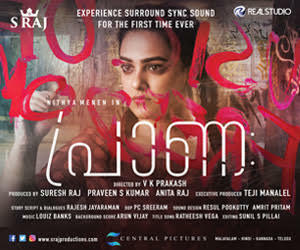 Ranam, directed by debutant Nirmal Sahadev is his latest attempt. 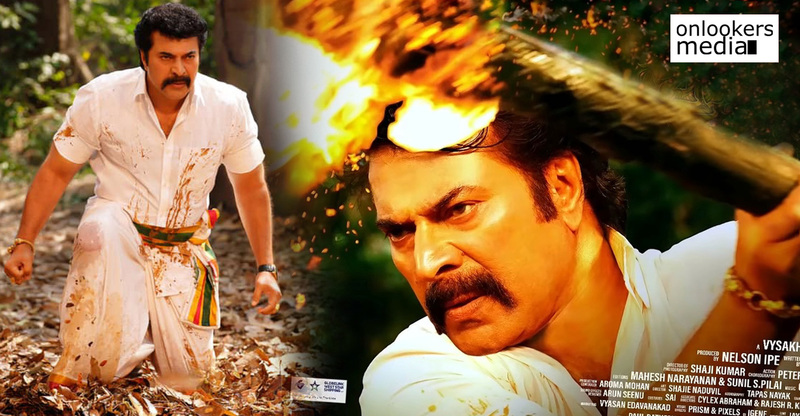 Here’s the review of one of the most awaited Malayalam movies of the year. 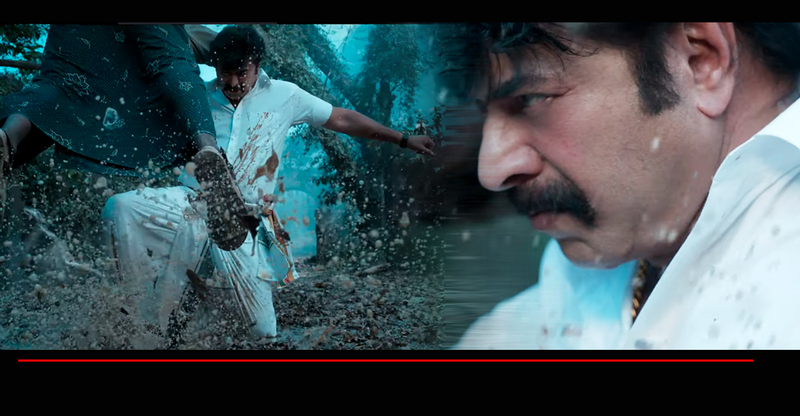 Ranam is basically the story of a bunch of people who go through a lot of emotional turmoil. The story is set in Detroit, an American city that has a tormented past. Detroit, which was once the fastest growing cities in the world, is now among the most dangerous US cities. The city is the hub of all sorts of illegal activities, and drug peddling is the major business. 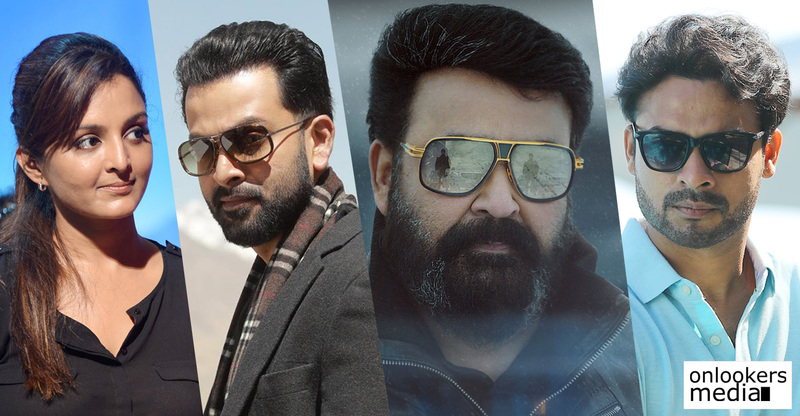 All the major characters in Ranam are somehow connected to this crime underworld and what unfolds is a gangster story with strong layers of emotional drama. 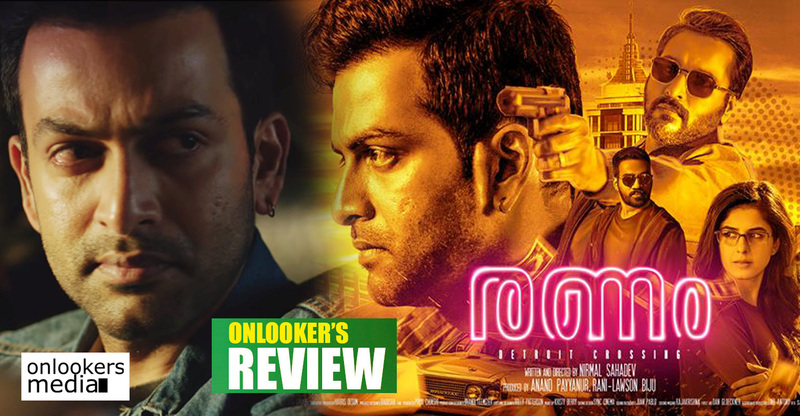 Ranam has some splendid visuals, impressive soundscape, heavily stylized action choreography and pretty decent performances but what it lacks is a gripping plot, which ultimately is what a movie demands. The narrative starts off interestingly with the whole back story of Detroit being given a clear picture. Then each character is introduced quite convincingly but somewhere during its run time, the movie loses its steam to eventually end up far from where it was intended to. The writing is problematic at times with dramatic dialogues, reeking predictability and a very cliched third act. 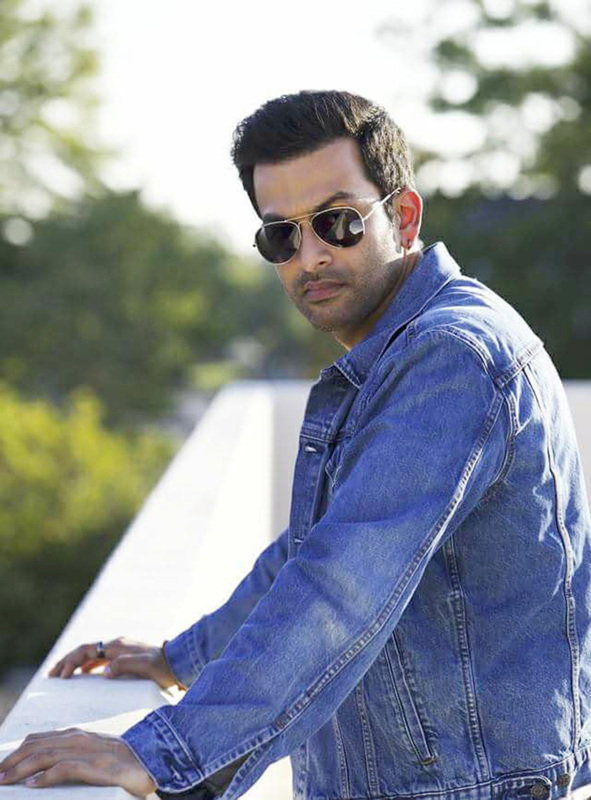 Nirmal Sahadev, who has also scripted the movie, has announced his arrival and he is here to stay. 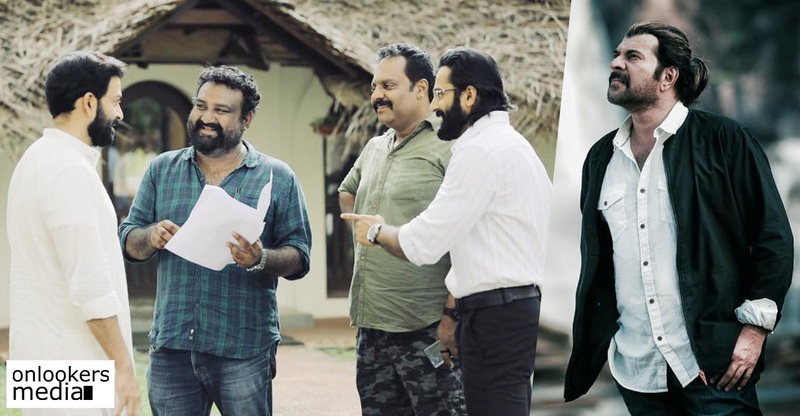 Though the movie is far from being perfect, the director is promising and definitely has the potential to make much better films. 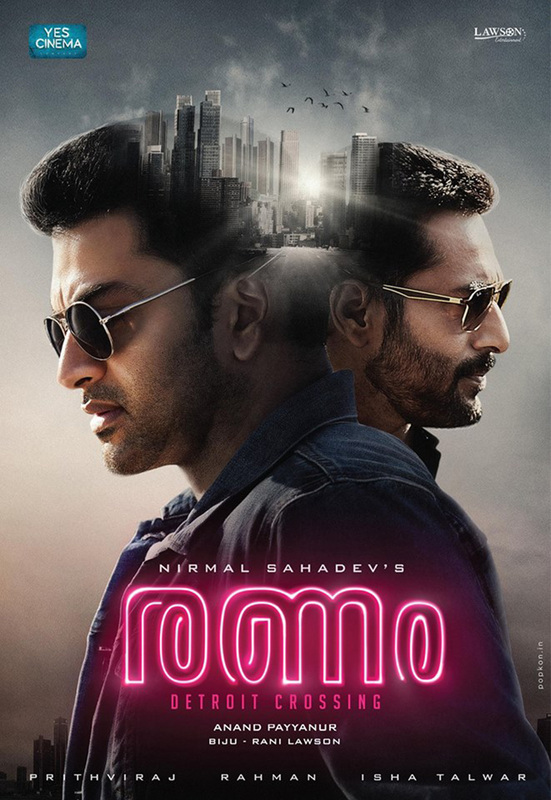 If only he had a better script to work on, Ranam would have been an one-of-its-kind neo-noir film in Malayalam cinema. 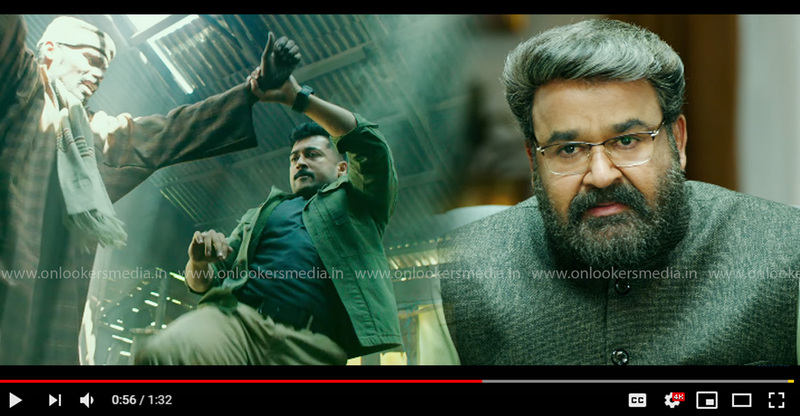 Coming to the performances, Prithviraj perfectly carries the attitude and looks of a street gang member and, like always, his performance in the action sequences were impressive. But like how his critics always point out, there is an overly dramatic tone to his dialogue delivery. Isha Talwar as the middle-aged mom probably got the finest character in her career and to be fair, she was up to the challenge. Even though she has given her best, there was a feeling that a better actor could have brought more to the table. 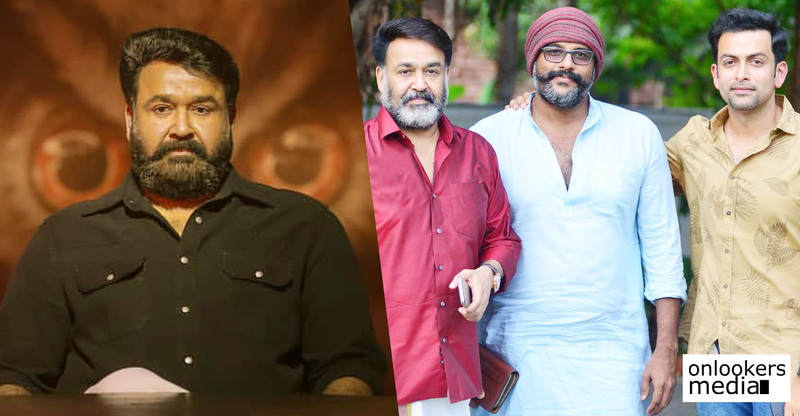 Rahman as the drug baron Damodar Ratnam, Nandu, the young girl Celine Joseph and the police officer who played the role of Ahmed were the other notable performers. 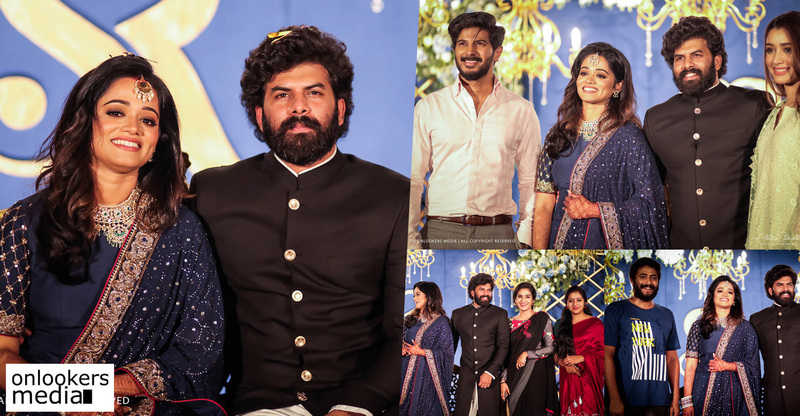 Some of the performances of the secondary characters like Rajan Kuriakose and the woman who played Nandu’s wife looked amateurish on screen. On the technical side, as mentioned above, Ranam is a slick film with exquisite cinematography (Jigme Tenzing) and fantastic music (Jakes Bejoy). Nirmal Sahadev has managed to get the best out of his technicians but it is the writing part that brings down the movie. 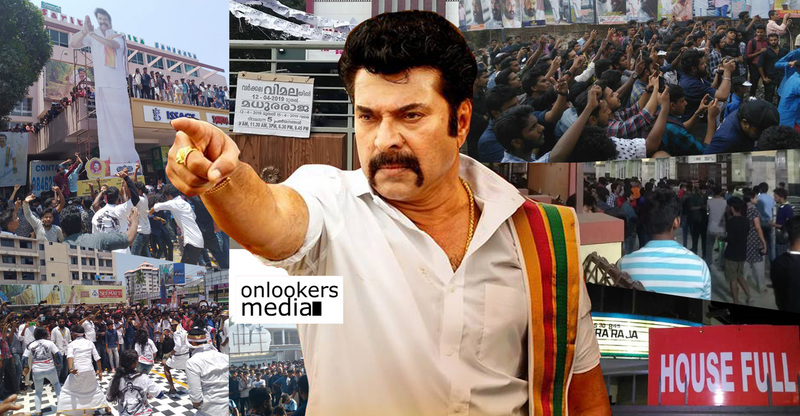 Overall, Ranam is one of those more style, less substance films that manages to engage only in bits and pieces.